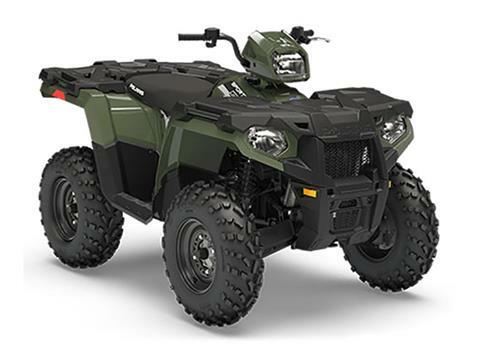 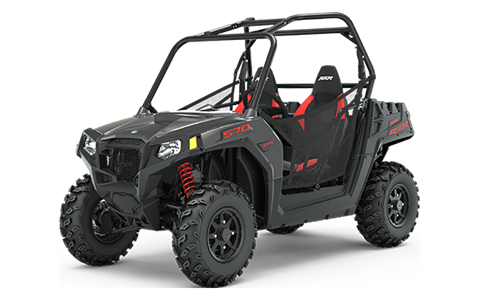 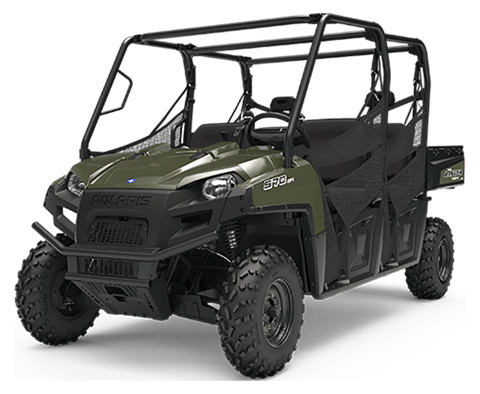 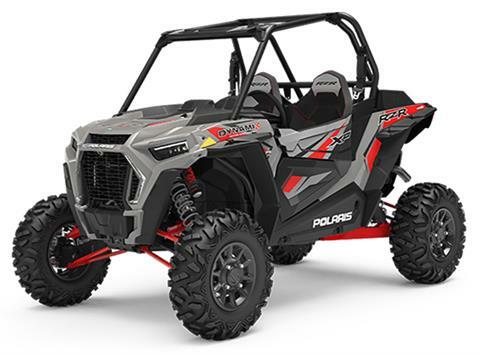 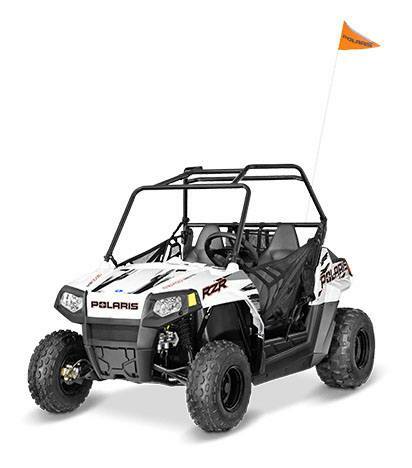 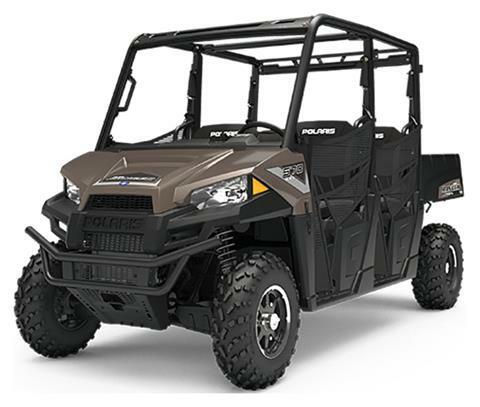 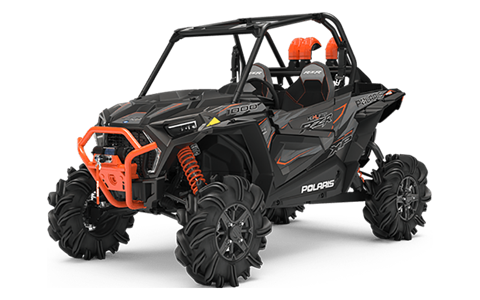 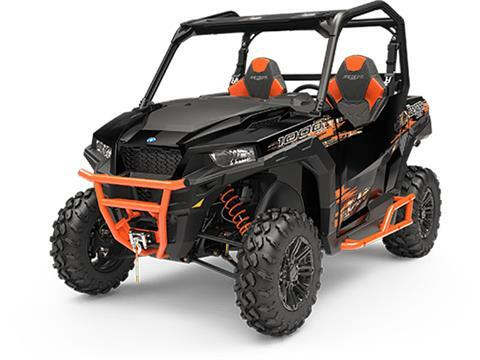 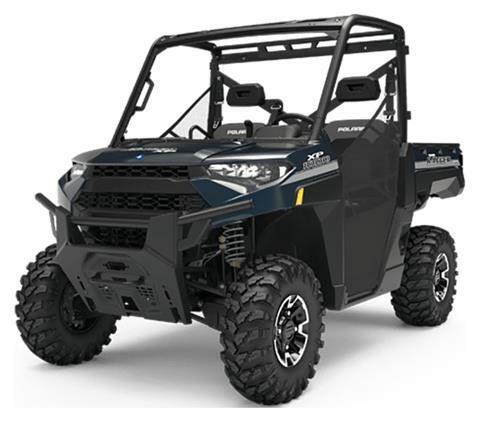 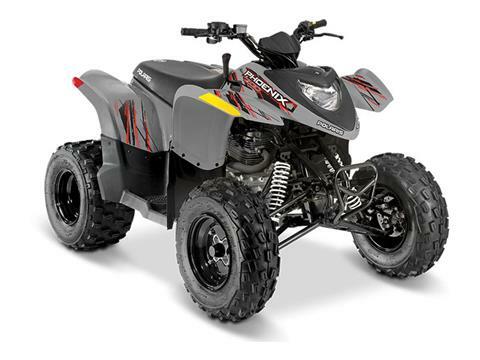 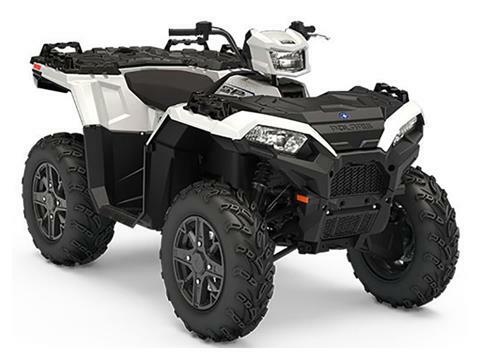 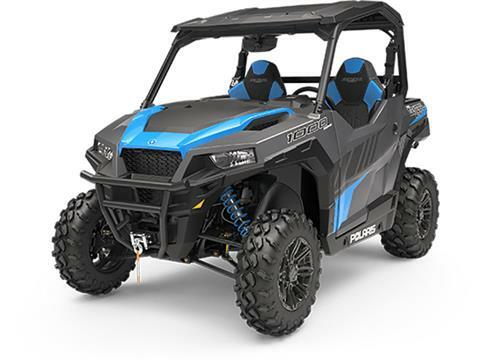 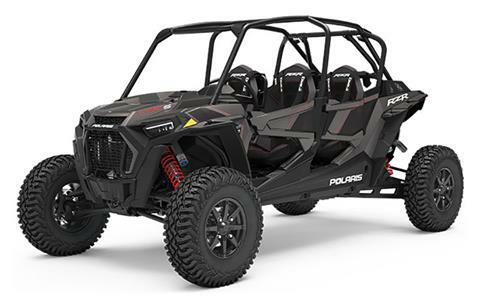 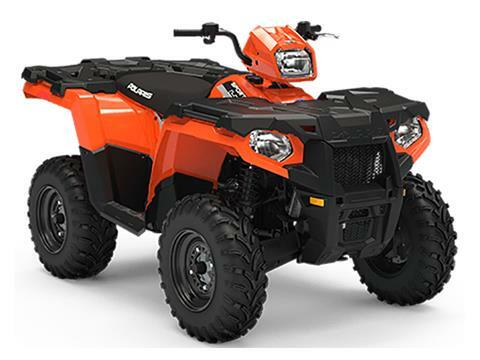 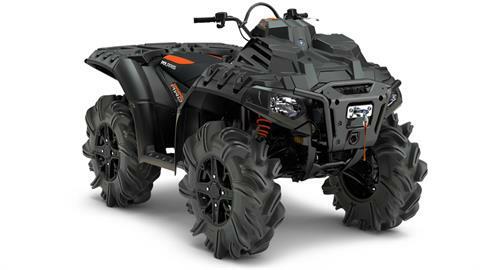 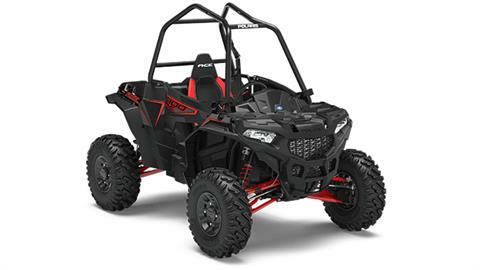 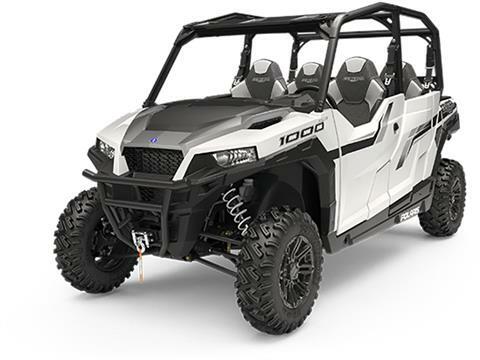 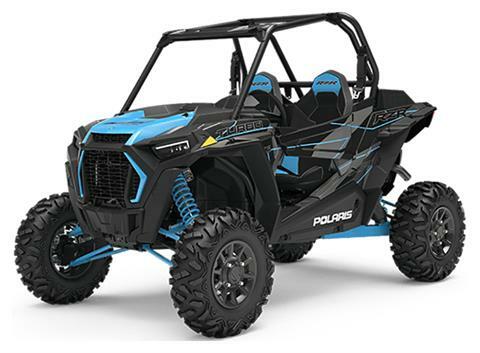 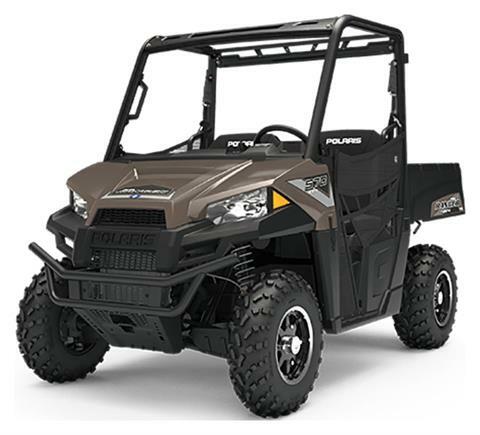 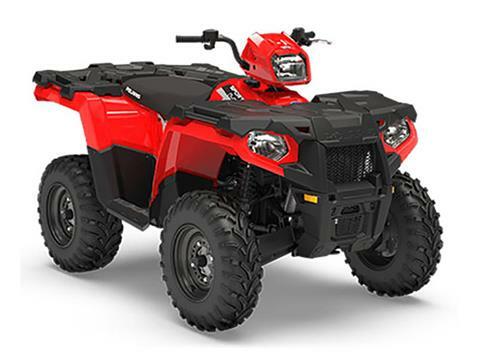 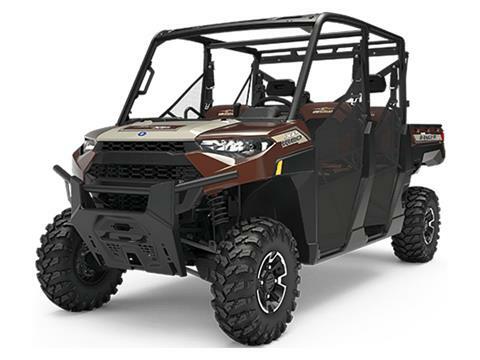 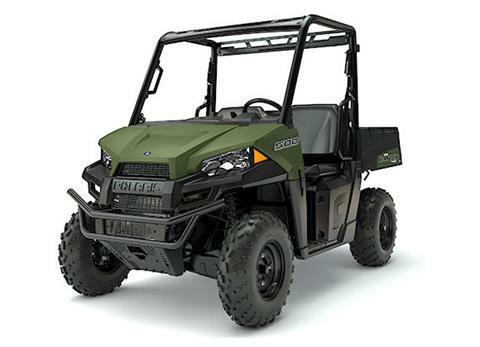 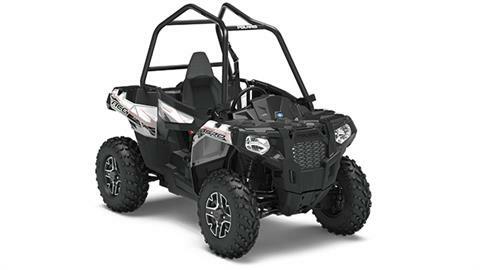 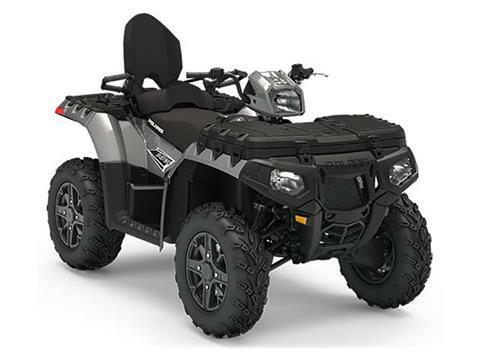 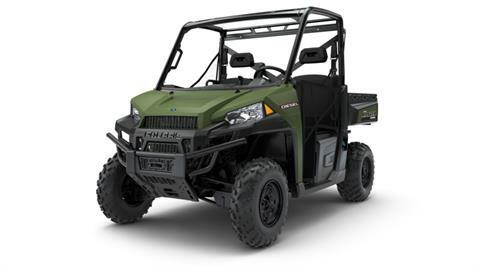 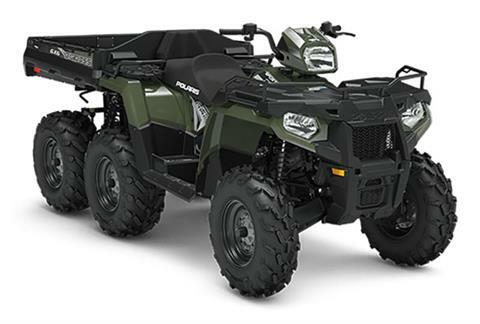 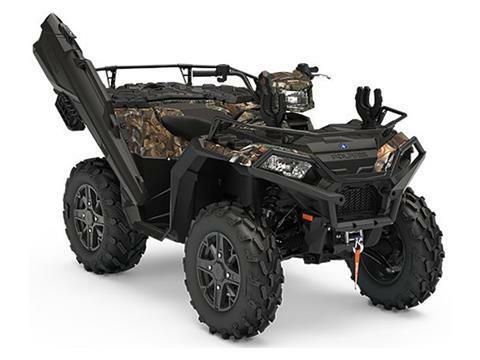 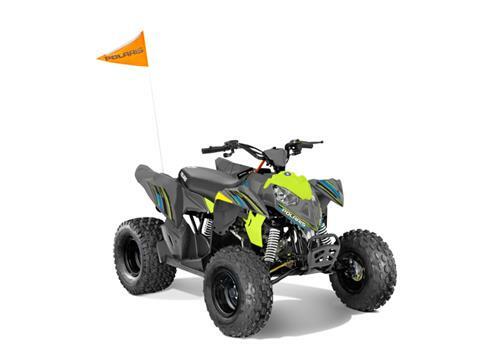 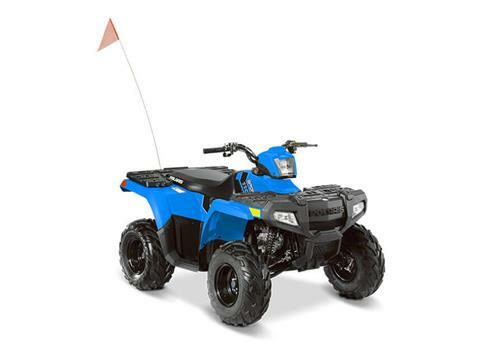 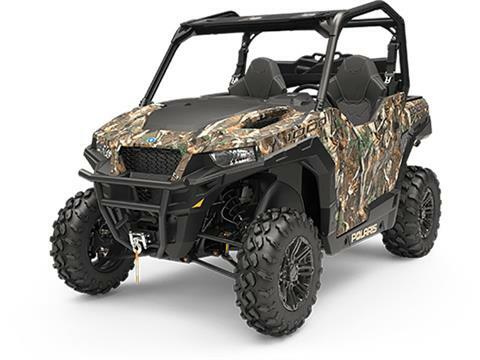 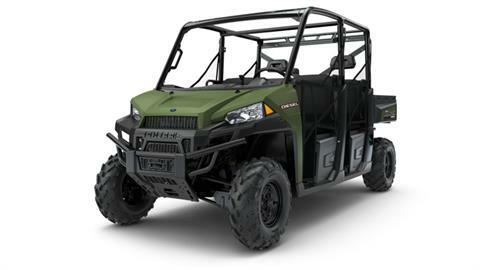 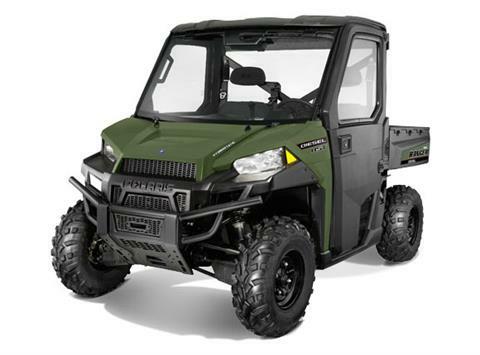 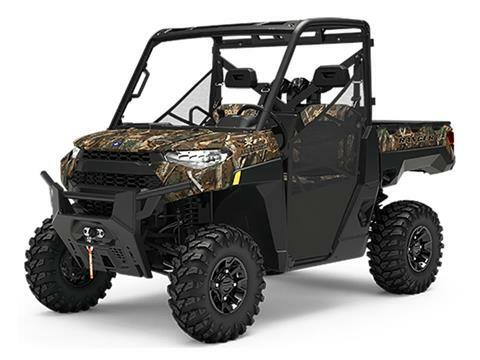 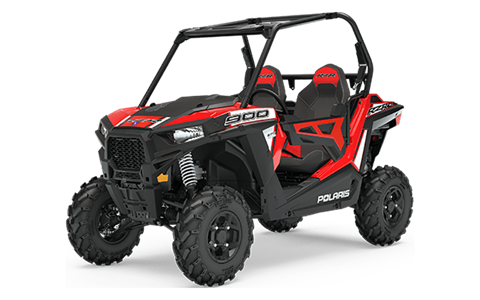 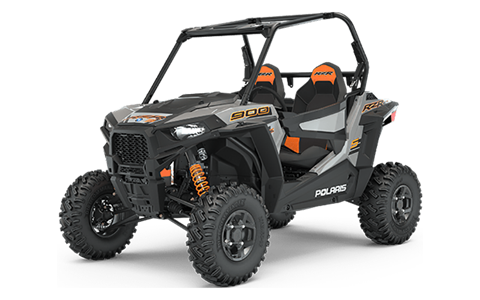 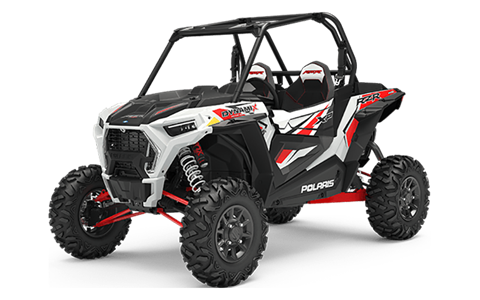 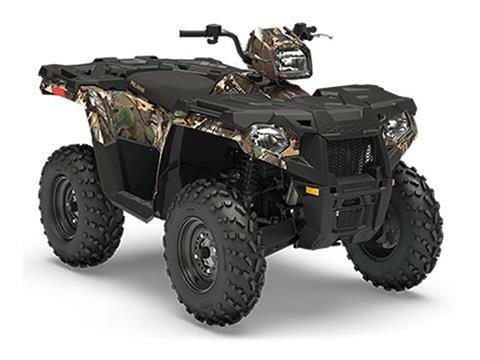 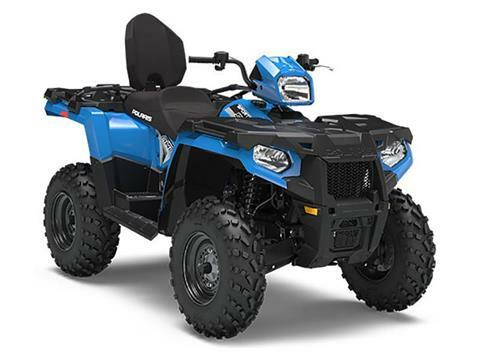 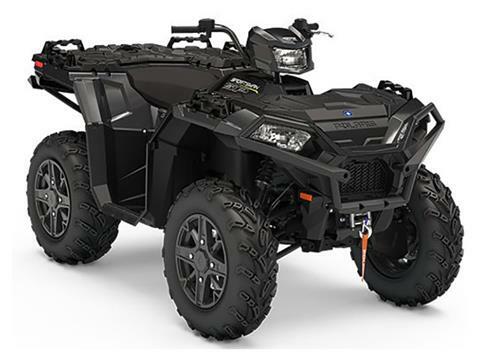 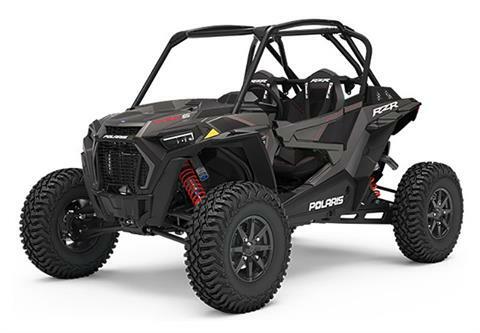 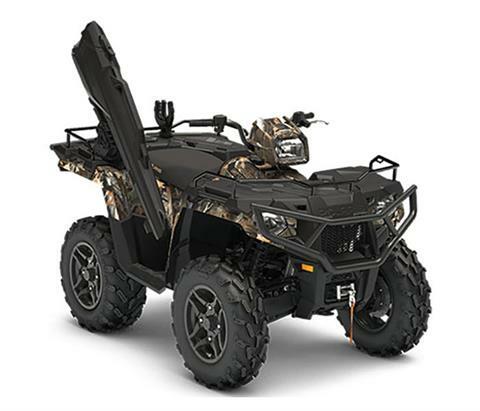 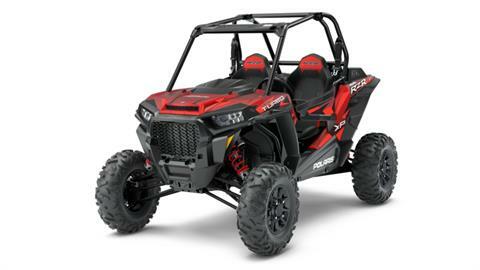 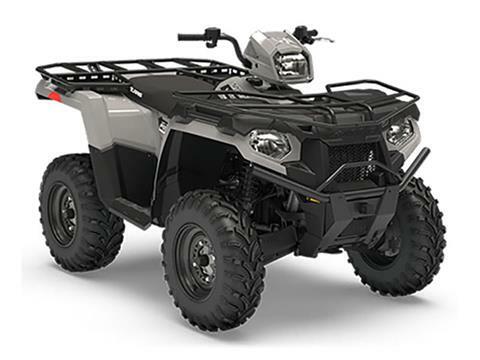 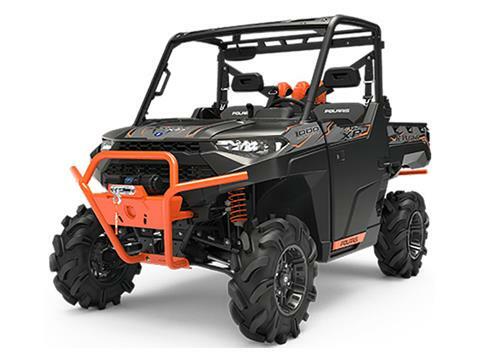 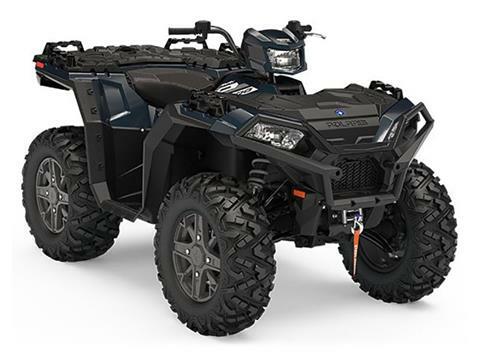 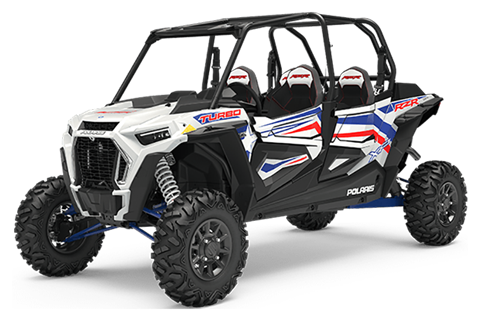 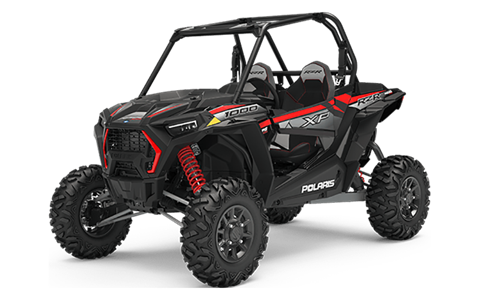 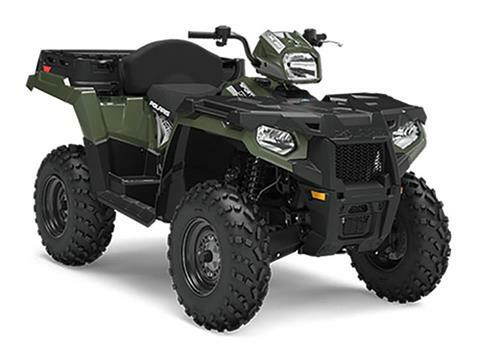 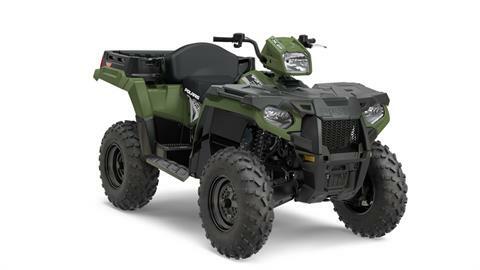 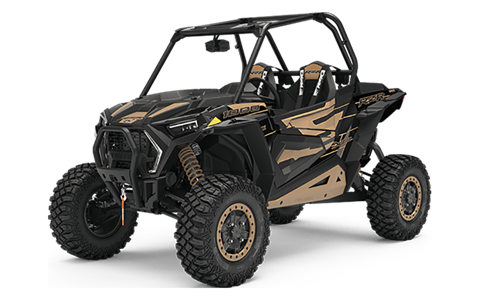 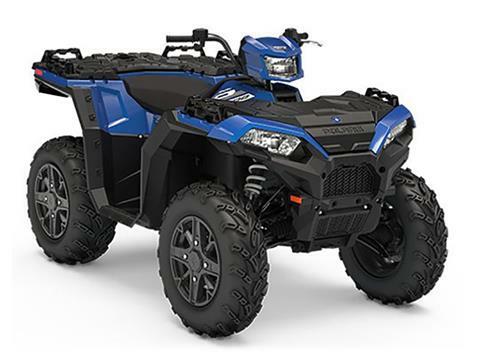 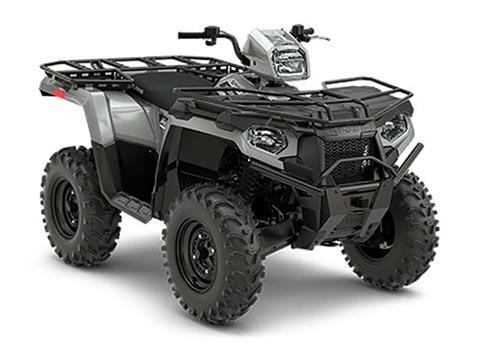 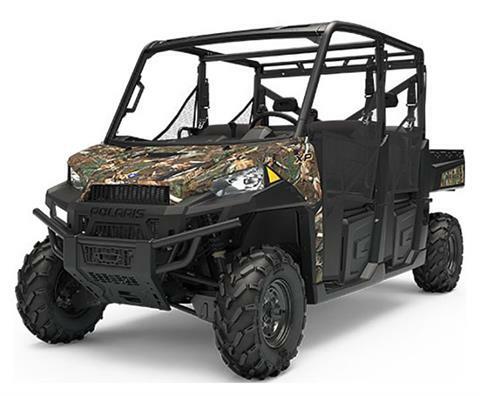 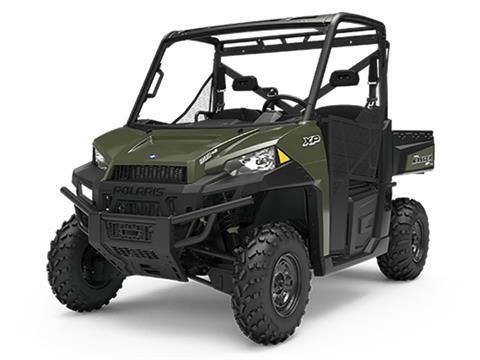 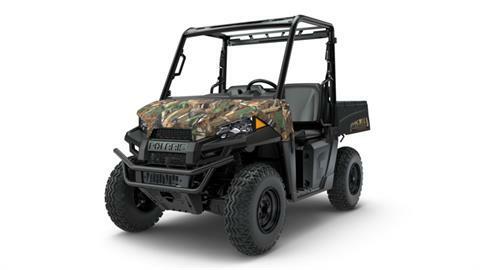 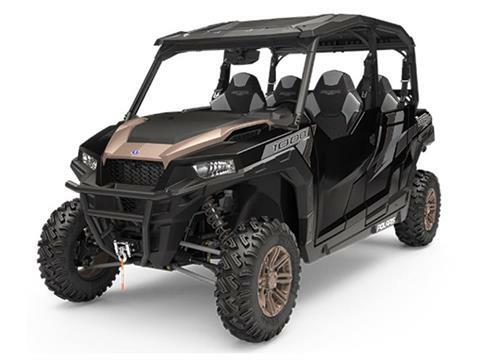 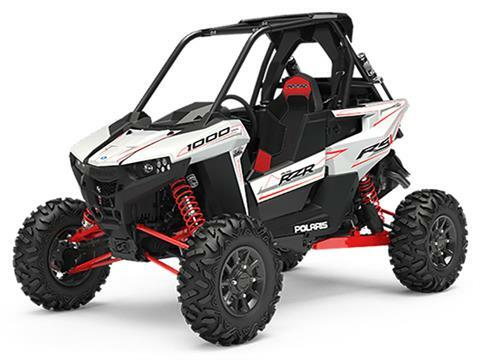 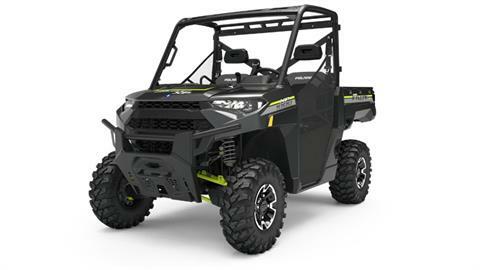 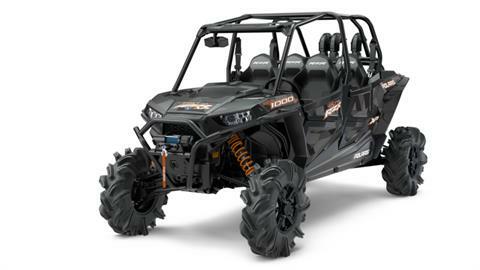 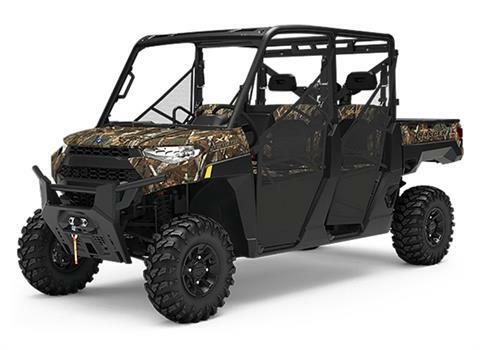 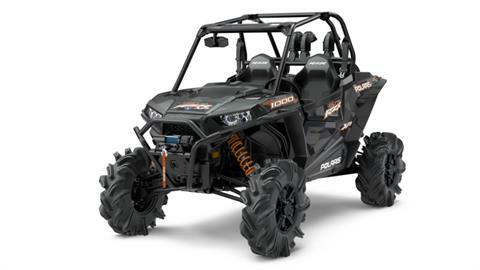 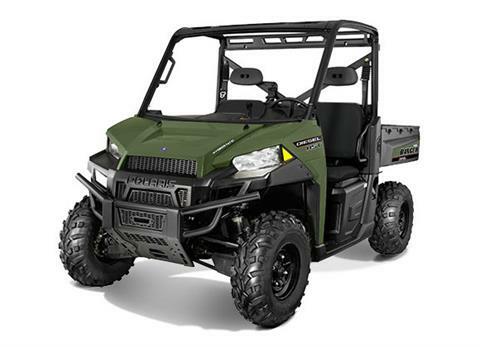 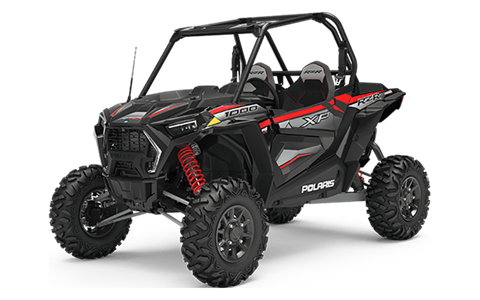 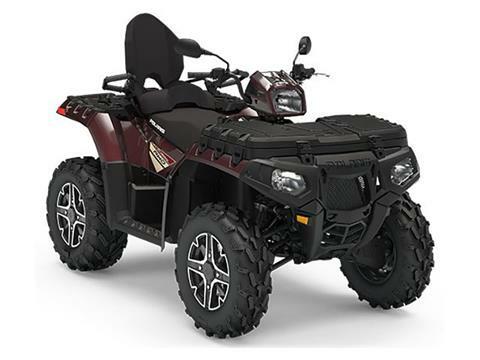 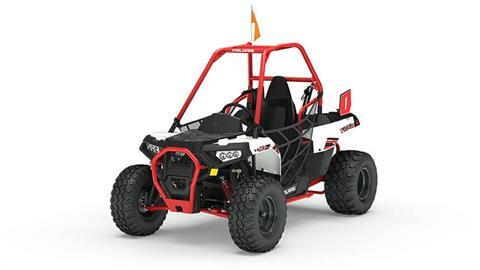 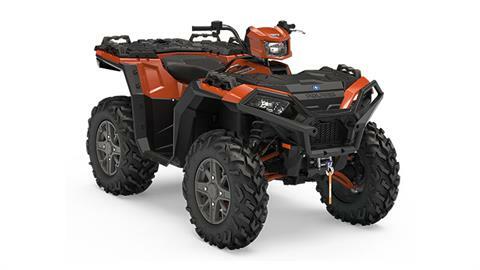 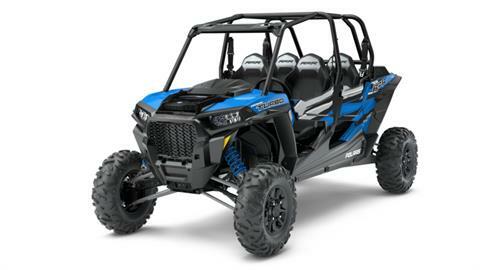 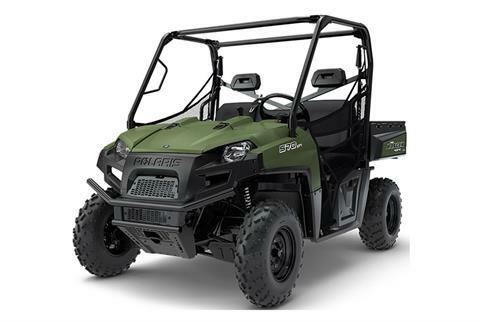 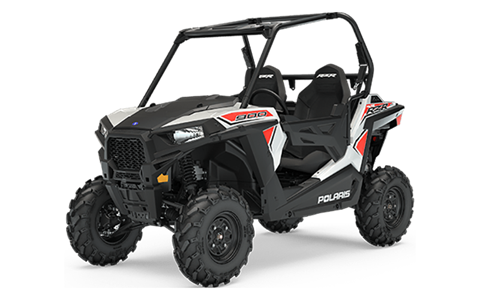 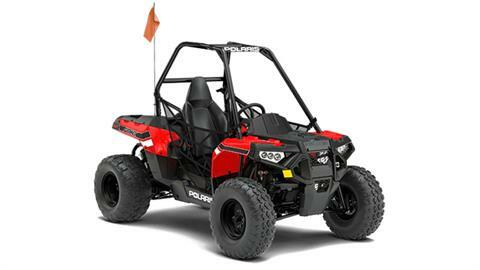 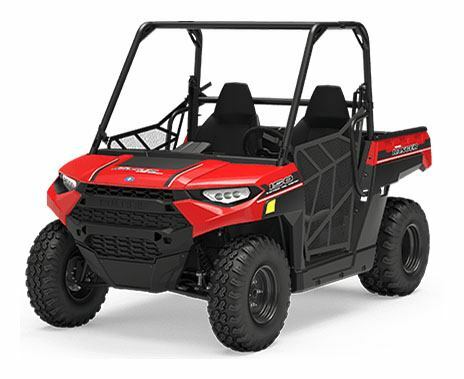 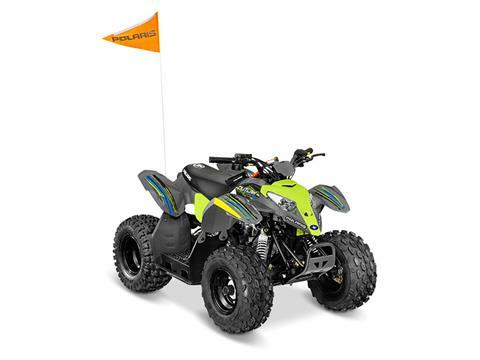 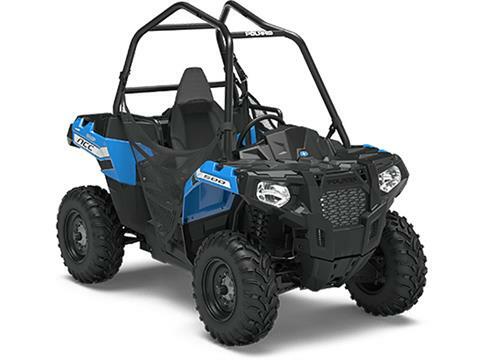 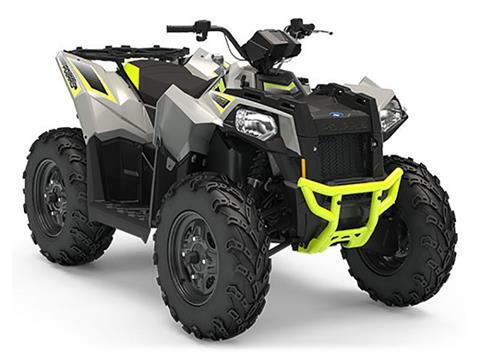 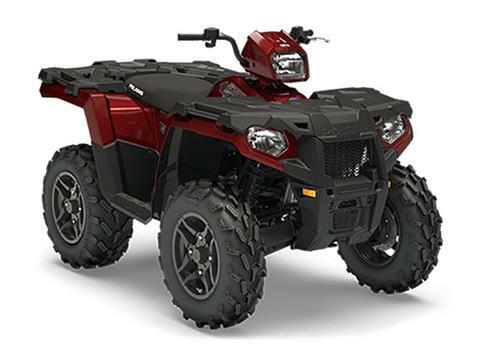 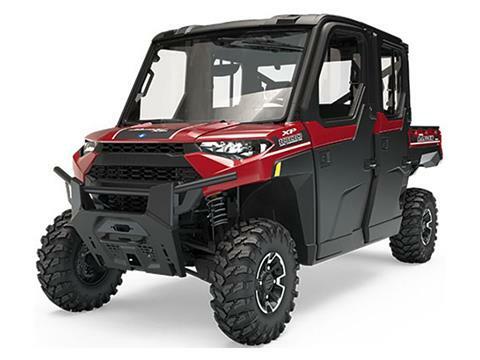 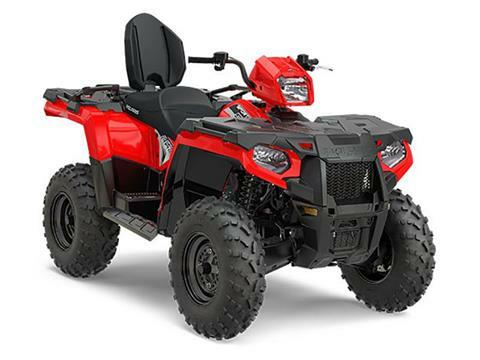 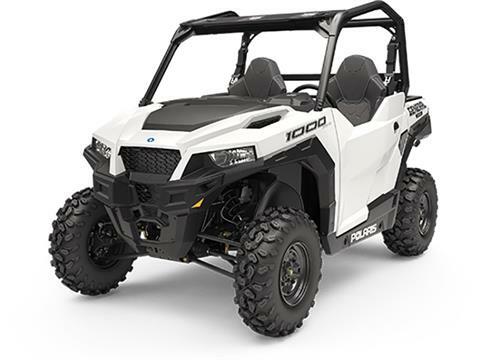 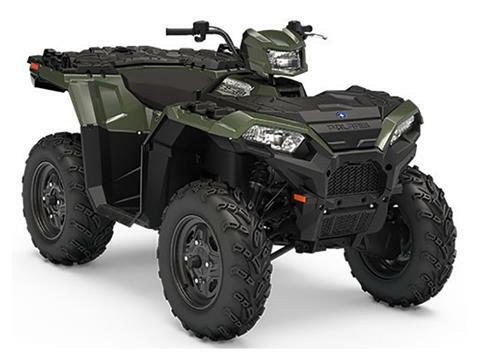 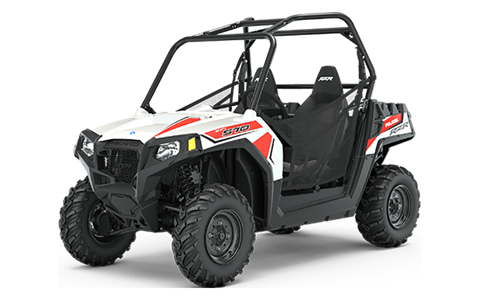 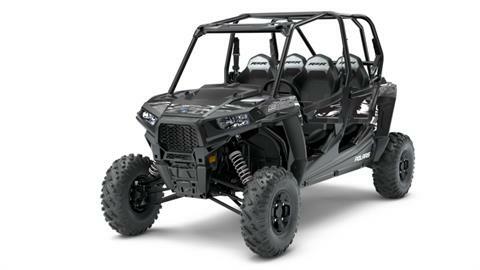 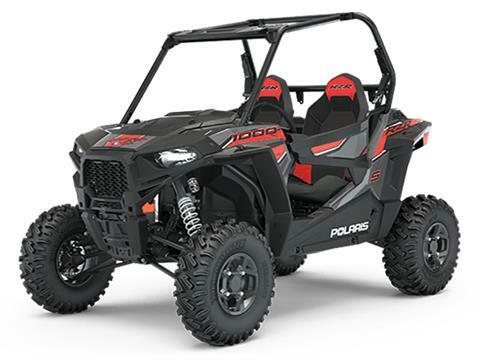 Check out our current model year showroom for Polaris ATVs and utility vehicles at Hobbytime Motorsports in Bolivar and Clinton, MO. **Please be advised - Showroom Models displays all makes and models, not necessarily in-stock. 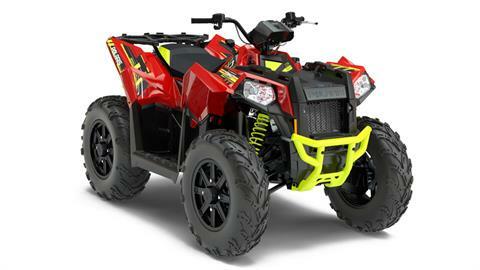 Please visit our New In-Stock Inventory page for a list of our new in-stock units.